Excellent essential oil profiles, low Cohumulone and consistent Alpha acid levels with aroma characteristics to include lemon peel and pine needles underpinned by clean spicy notes. 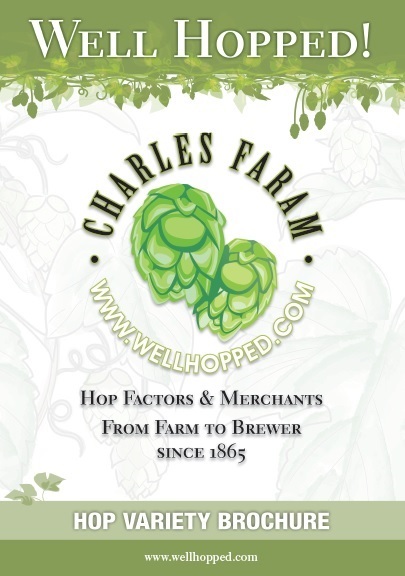 “A hop with many talents” – this variety (generally selected for its consistency in mainstream Lagers), will impart a soft bitterness with a subtle resinous quality, delivering a delicate balance of citrus and spice when added toward the end of the boil. Bred from a cross between the New Zealand Smoothcone variety and a 1950’s research variety comprised of an early North American ‘Cali’ – English Fuggle cross; Southern Cross was released from New Zealand’s HortResearch hop breeding programme at Riwaka in 1994. 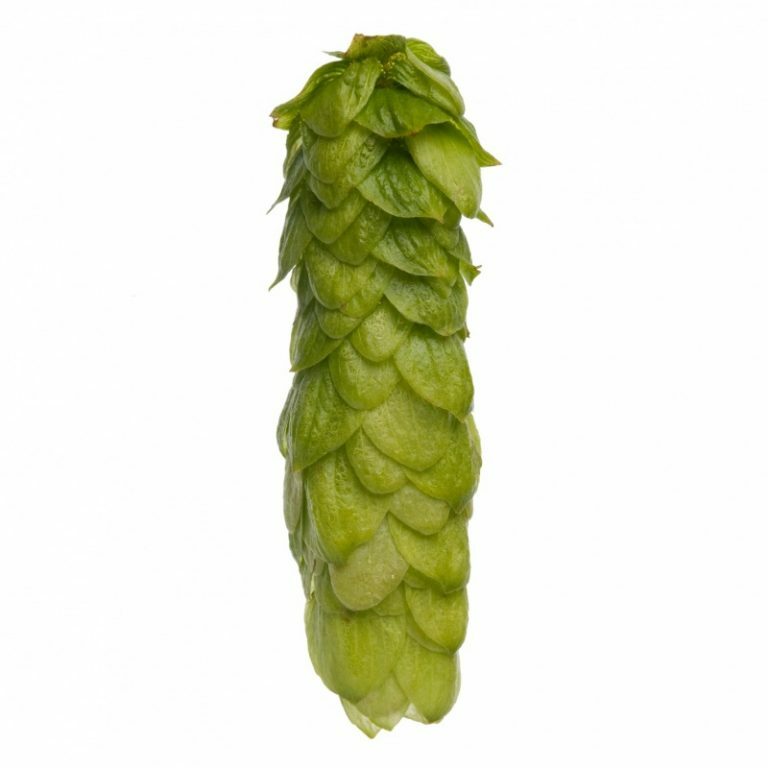 A mid-season maturing hop with a good yield – this variety will take an early, vigorous growth and produce a cylindrical, long cone structure reaching 5cm in length.